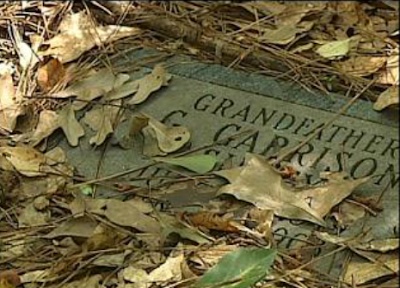 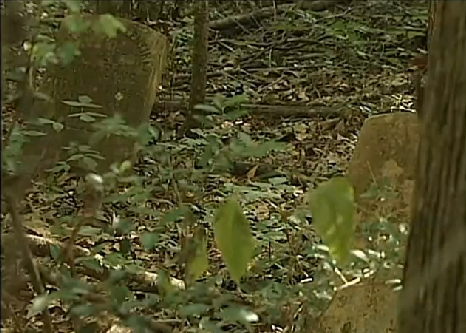 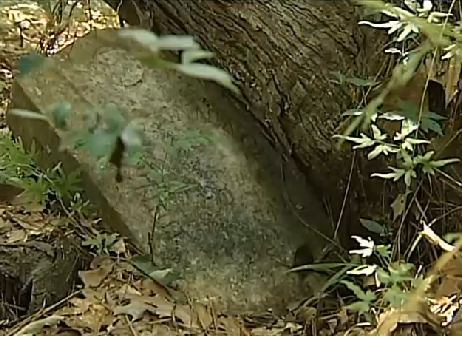 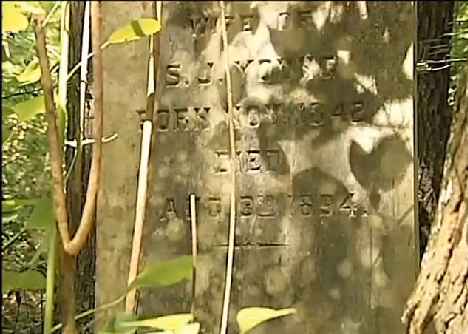 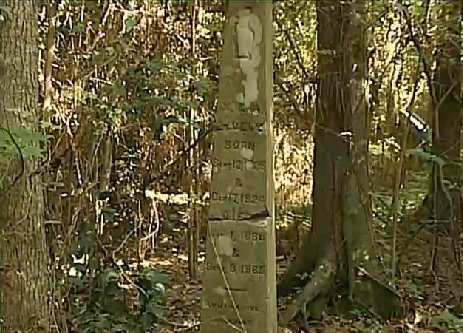 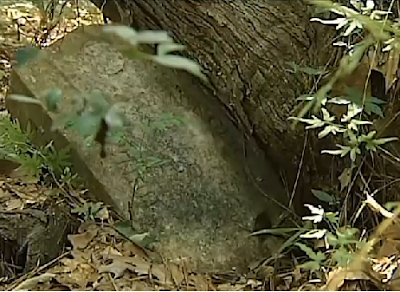 Photographs of headstones, Cemetery Signage, Fencing, Maintenance, Headstone documentation, transcriptions, plot map, landowner history, genealogy are a part of local Louisiana history and are disappearing. 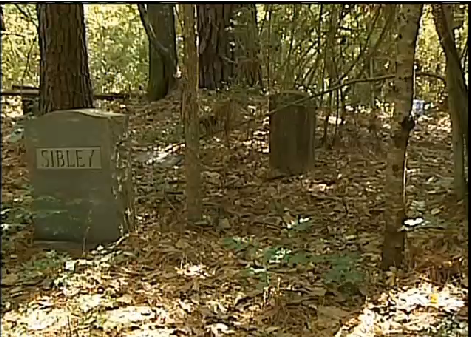 Many thanks to Nick Foley and Mr. Cain for bringing awareness about this cemetery. 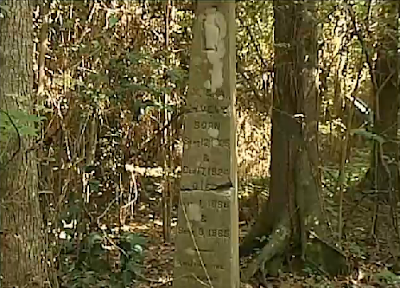 You can view location and earlier photographs of a few cemetery headstones at Volentine - Sibley cemetery in East Baton Rouge Parish here .